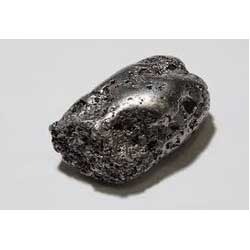 Having a certain quality administration system, we are keenly active in bringing forth an inclusive and extensive variety of Platinum Catalysts. Using optimum class material along with hygienic methods of preparation, these presented products are prepared as per the pre-defined formulations. To add, our clients can get these from us in finest class packing material. D. P. Silicones started its business in the year 2002, is one of the distinguished Manufacturer, Supplier and Trader of a various range of Silicone Products, Chemical Solvents, Commercial Grade Acids, Commercial Grade Chemicals, GC Headspace Solvents, Wax Chemical, Plastic Pipes, Braided Hoses and Salts and Catalyst, etc.